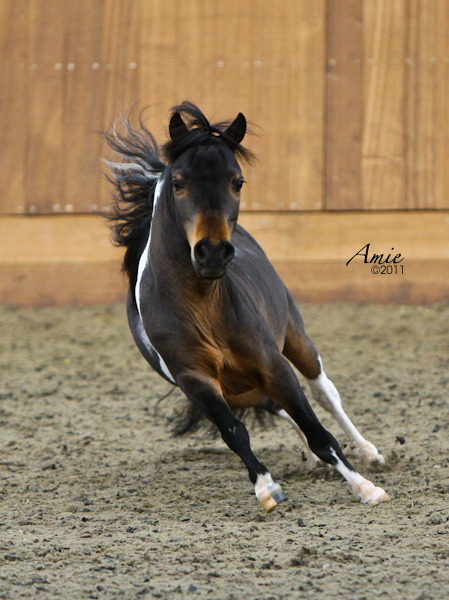 Spellbound is a National Top Four in Single Pleasure Driving and a National Multiple Top Ten in Halter. 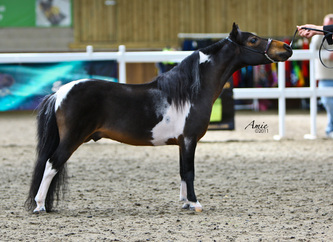 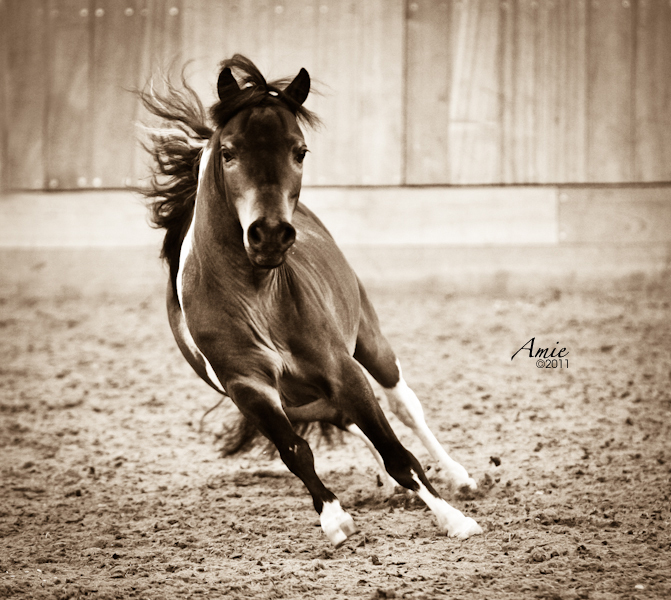 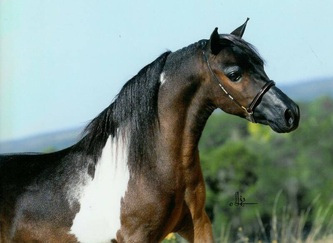 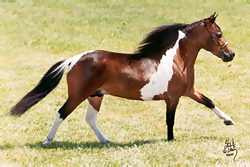 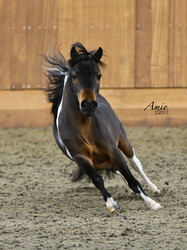 He has a fabulous single pleasure movement which is passed on to his foals, together with a captivating Arabian presence. Spellbound is himself a multi world producer of Champions and HOYS qualifiers. 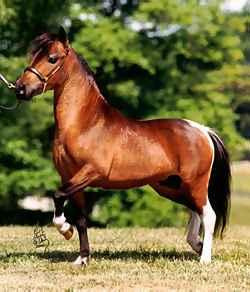 He is also a full brother to Fallen Ash Scouts Robin Hood.